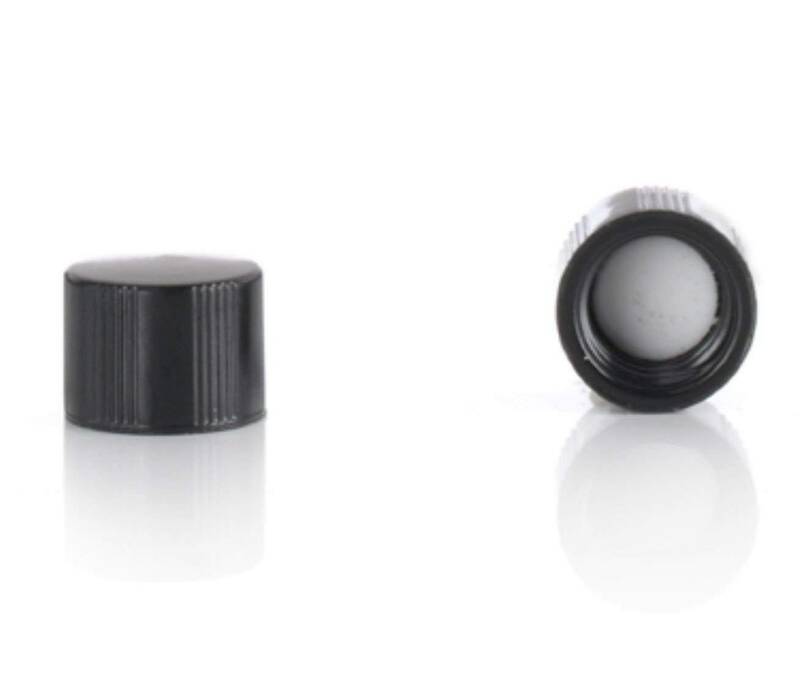 Magnakoys® 8-425 Continuous Thread Closure Black Caps Fits our following products: 1/2 Dram Vials. 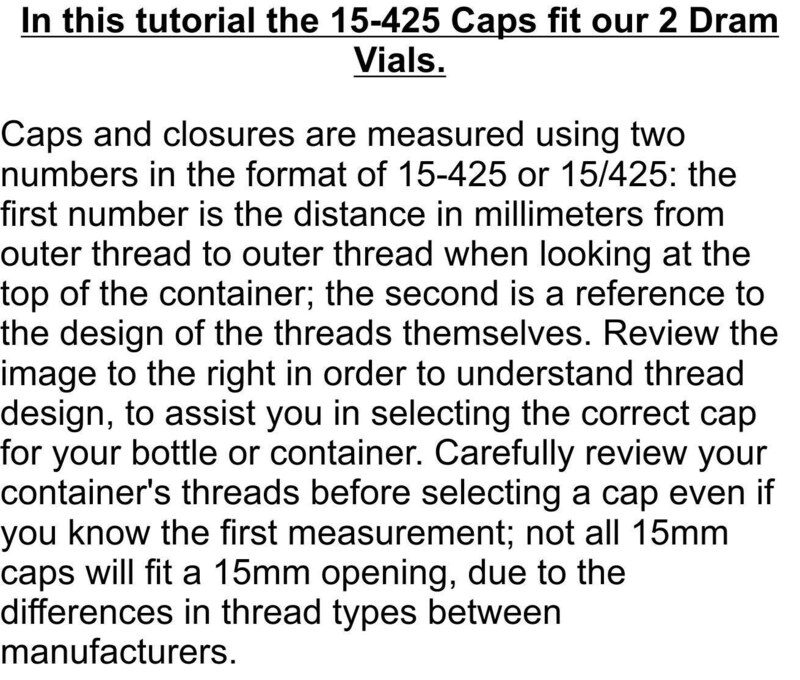 See our images for explanation on how to fit caps to vials and help with what size you may need. If you require a size that isn't listed in our store yet, simply message us and we will help you. If you would like a different quantity - simply message us and we will prorate a invoice to you. 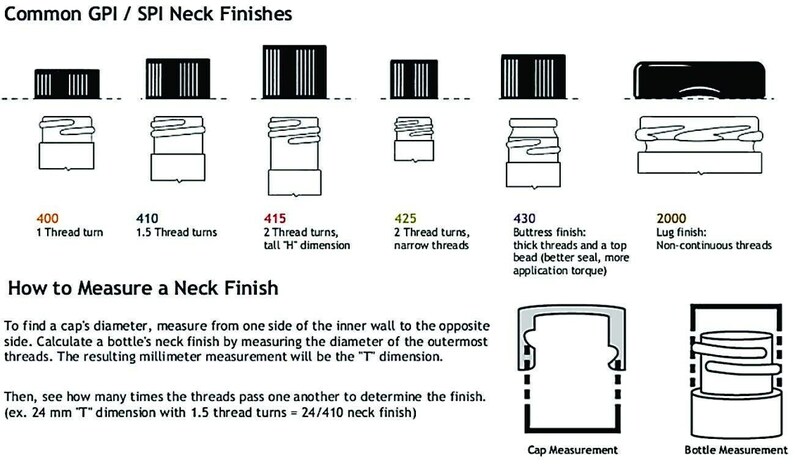 We ship the same day if order is received before 3PM - after 3PM your order ships next day.